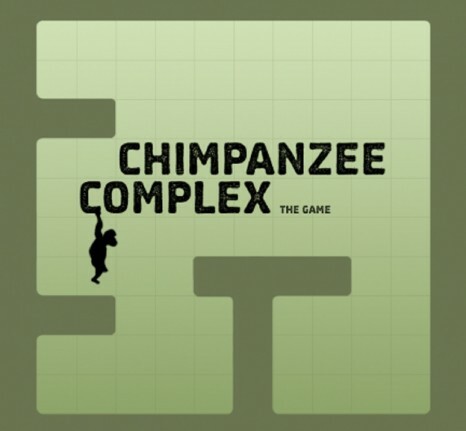 The Chimpanzee Complex is a multi platform documentary project that includes a documentary film and a game online. In The Chimpanzee Complex Game, the player takes on the role of a caretaker in a rehabilitation center. The goal is to have different chimpanzees living together in harmony. The custommade logarithmic programming simulates the actual behavior of the monkeys and their interactions. These interactions have been co-developed with the behavioral scientist at Foundation AAP. Just like the real caretakers, the player has means to his disposal to influence the monkeys, such as a water hose, medicine or food. But the most important tool is the understanding of the monkeys' behavior and the right strategy at combining the different chimps. 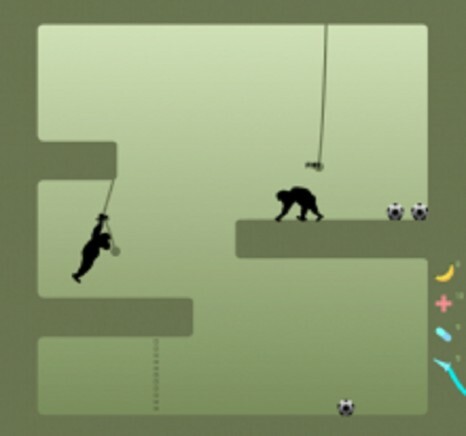 The Chimpanzee Complex Game creates awareness about the rehabilitation process of abused monkeys. The player implicitly experiences the severity of the trauma's which have affected the monkeys. In coproduction with: Codeglue, programming: Jochem van der Spek, visual design: Rogerio Lira. The Chimpanzee Complex Game is based on the work of the Dutch rescue centre Foundation AAP and was developed in coöperation with their staff. 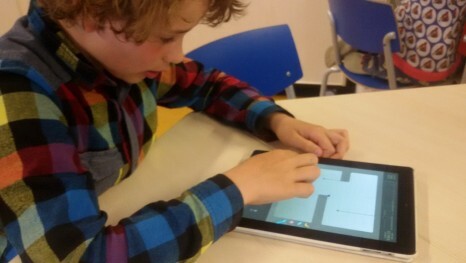 With the support of the Dutch Game Fund.